Do you need to replace or repair your current air conditioning system? Or you do need a new air conditioning system installed in your building? You may wonder – how can I find a good air conditioning service in Adelaide? Luckily, when your air conditioner is not working, we are here to help you. 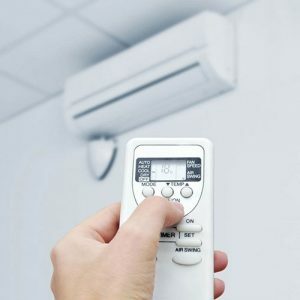 When this happens you need to hire an Adelaide air conditioner repair company, like us that specialises in HVAC services. A general handyman can be useful for most home projects, but air conditioning repairs need the skill of a technician, qualified for the job. 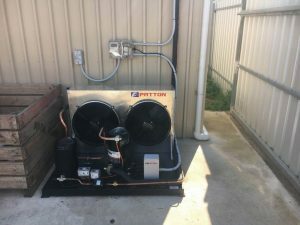 So what are some of the common air conditioner problems? If you experience any of these issues with your AC system, then you may need air conditioning repairs. 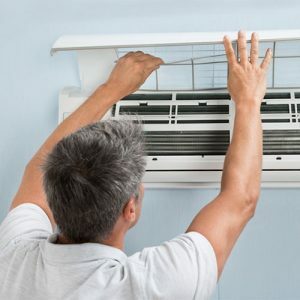 No need to replace your current AC, a simple repair can fix it easily. Air conditioning maintenance is always a great way to minimise your chance of your air conditioner breaking down. Scheduling an air conditioning maintenance with one of our technicians can prevent these issues from ever occurring to avoid repairs completely. License, insurance, and bond – Any professional you hire should be licensed and have liability insurance to protect you in the case of injury or accidental damage. References – What are other customers saying about this company? If the reviews are great, then the company performs work on time and satisfies its customers. Estimates – It is essential to get at least 3 written estimates from 3 different companies due to the high cost of replacing, repairing or installing new AC equipment. Choose the company that favours your budget. Rebates or tax credits – Ask if there are incentives available for your project. Ensure the project meets federal, state or local requirements and is properly documented. Payment schedule – Does the HVAC company offer financing for the project? Agree on the payment plan. Also, read the whole print and know what you will be paying for. Service contracts – This contract ensures that the company regularly services your AC system. Enrolling in a service contract program can give you added piece of mind. Experience with your system – Make sure the company you hire has relevant experience with your specific system. Brand carried – Ask prospective companies what equipment brands or specific manufacturers they carry to find the company that specialises in your equipment’s brand of choice. However, some HVAC professionals, like us, recommend that you should replace your unit if it is more than 8 years old. Air conditioning installation ensures you get an HVAC system which is more energy efficient and environmentally friendly. Also, when choosing a new AC system, you should consider size, quality, and price. Contact our team today for all your air conditioning services, repairs, maintenance and installations in Adelaide. Our commercial air conditioning team will be happy to help.